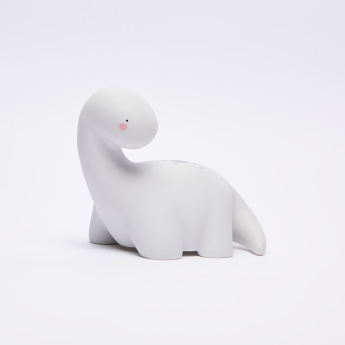 With a unique shape, this little Brontosaurus LED light is adorable and child-friendly at the same time. 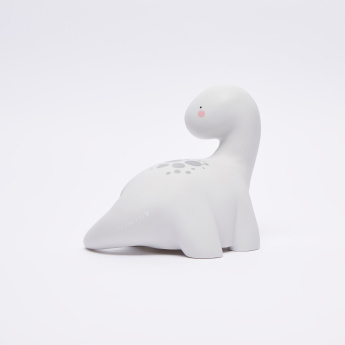 It uses a smart timer option that turns off the light automatically after 15 minutes, for a lasting experience. Perched on your child's side desk or windowsill, this light will surely add warmth and cosiness to the room.